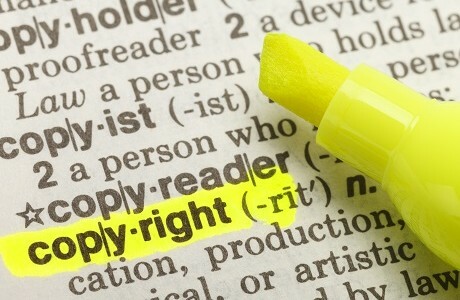 Intellectual Property (IP) is a form of intangible property comprising a wide range of documented, written or recorded knowledge, ideas and problem-solving techniques. Ownership is usually established by a copyright, patent, or trademark – but few businesses actually know precisely what their IP is worth. Or how to protect it. We can offer you independent advice on the cover you need to protect your intellectual property from infringement or from competitors misappropriating your ideas. We will then go to the whole of the market to find you the right cover. The insurance we recommend will cover the expenses you would incur should you have to sue a third party for infringement. It will also cover for patents that protect inventions, trademarks that safeguard your brand, copyright and even trade secrets. As well as protecting your business, Intellectual Property insurance can also help you grow it. For example, it will allow you to licence your ideas to others and is attractive to potential investors. That is because they will want to know they are investing in your start-up or bright idea that cannot easily be stolen by someone else. There is no need to choose between experience and personal service. With Kerry London you have both. Contact us for expert, personal advice on your Intellectual Property insurance needs.